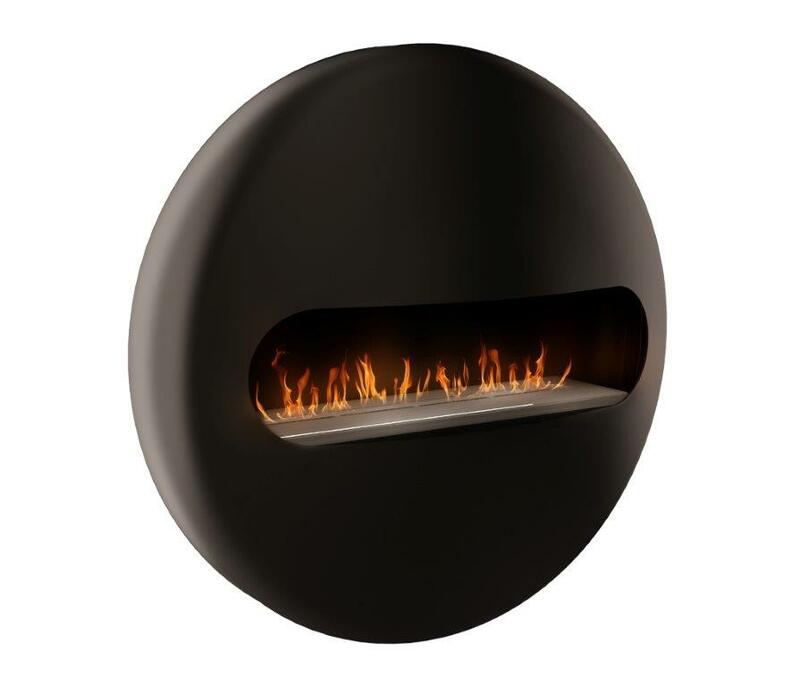 The Dot wall mounted bioethanol fireplace forms part of the Beauty Fires® bioethanol collection. 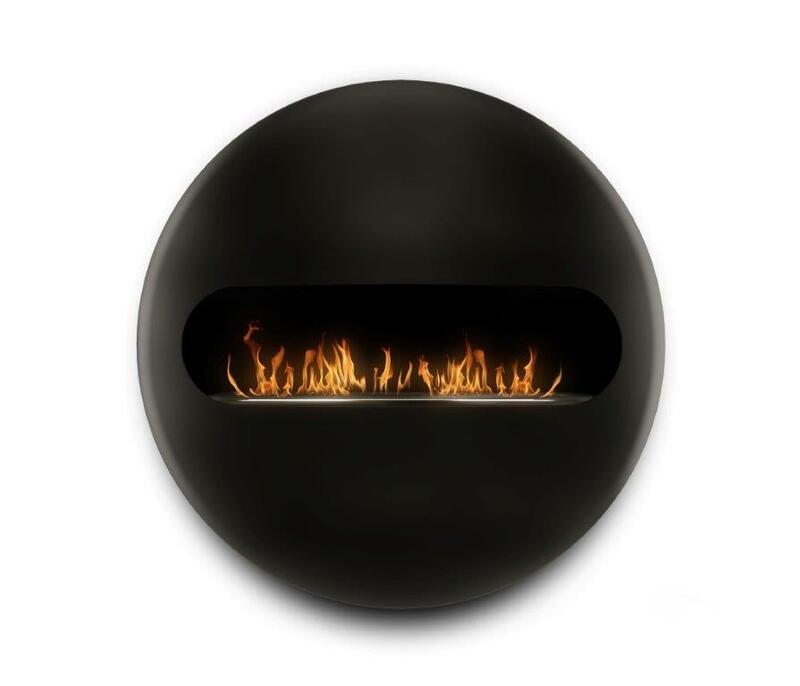 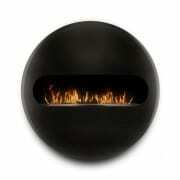 A domed front and back gives the illusion of floating fire. 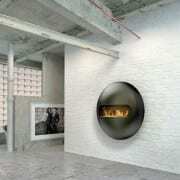 Hand Forged locally in Cape Town each Dot comes with its own history. 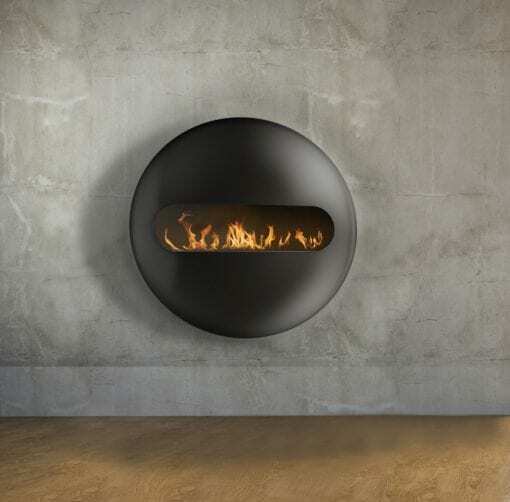 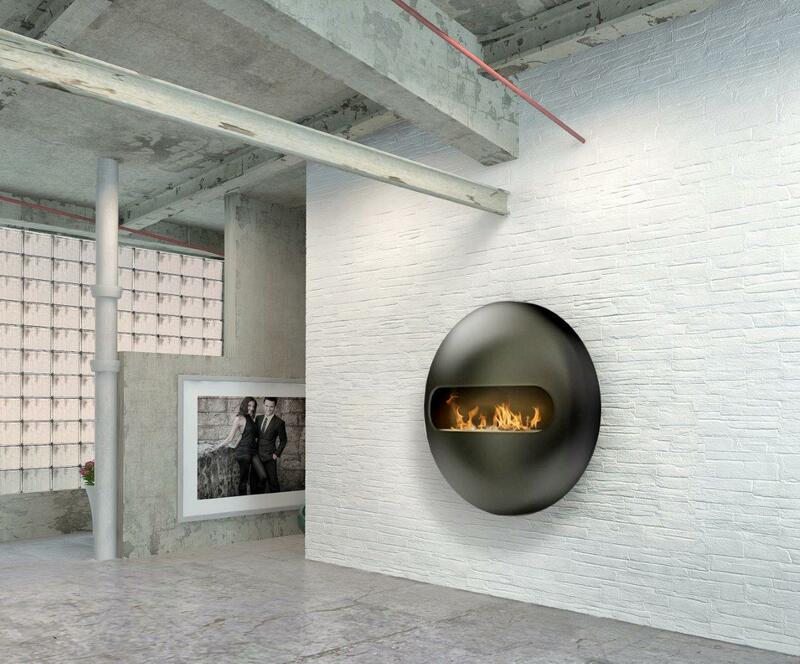 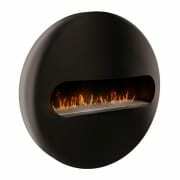 Designed to be installed as a vent free wall mounted bioethanol fireplace the Dot can be installed into almost any room. 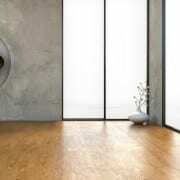 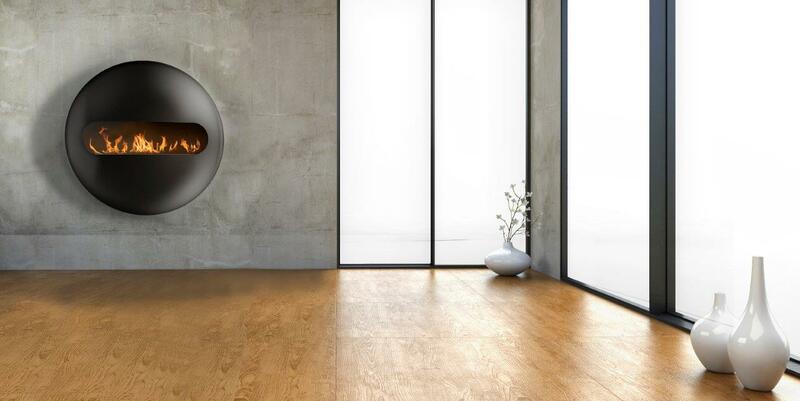 Guaranteed to enhance any environment it’s placed in and available in two sizes.